Now that school is back in session, are your struggling to find healthy and safe lunches to pack? 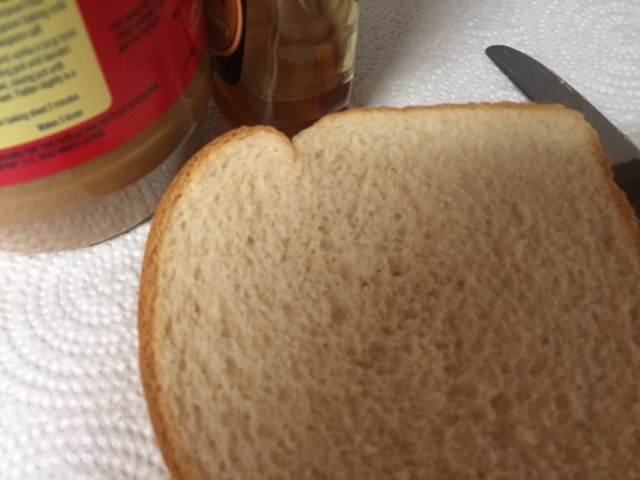 Do you cringe with every peanut butter and jelly sandwich you make? If you are like me, finding healthy lunch time meals that are packed with nutrition, offer some variety, and won’t end up in the trash requires planning, creativity, and lots of energy! Get children involved! Even young school-age children can help make their own lunch. Give children healthy choices and let them decide lunch menus. Children may be more willing to eat the food you pack if they have been involved in the process. Dunk it and dip it. Children love finger foods they can dip. Serve raw vegetables with hummus or fresh fruit with yogurt. Offer some “fun foods.” Let children choose some low-calorie fun foods. Healthy or low-calorie options for the sweet or crunchy tooth include pretzels, plain popcorn, mini rice cakes, low-fat pudding, a miniature chocolate bar, or a rice crispy treat. Jazz up boring favorites. Peanut butter and jelly sandwiches are a nutritious favorite. Liven them up with carrot straws or raisins. Add color and nutrition to sandwiches with lettuce, tomato, or sliced vegetables. Keep lunches safe. Make sandwiches the night before and freeze them. Freeze juice boxes or water bottles to keep foods cool and for a cool lunchtime beverage. Experiment to be sure there is enough time before lunch for the items to thaw. Re-think leftovers. Even if children don’t have access to a microwave to reheat food from last night’s dinner, some leftovers work for lunch, too. Try cold pizza, meat sliced for a sandwich, or pasta salad. Skip the fuss and sign up for the National School Lunch Program. While some schools may offer free and reduced-price lunches to eligible families, the school lunch program is for everyone. School lunches provide low cost, balanced meals that follow USDA dietary guidelines. Take a break from packing lunch and check out your school’s lunch menu. Lay out tortillas. Spread with mayonnaise. Layer turkey slice, lettuce and cheese onto tortillas. Roll up and wrap. Makes 2 servings. One serving provides 218 calories, 9 g total fat, 20 g carbohydrate and 14 g protein. Exchanges – 1 bread, 2 meats, 2 fats. ← Are Your Hands Clean?